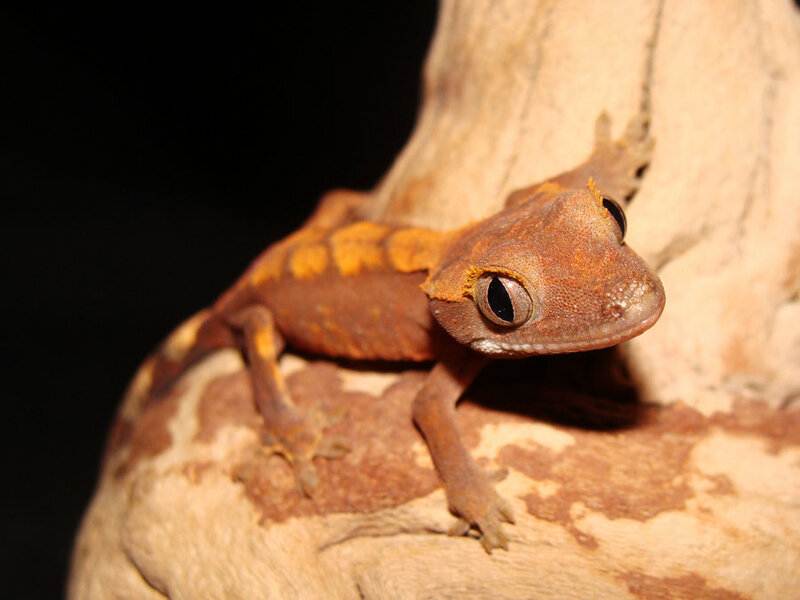 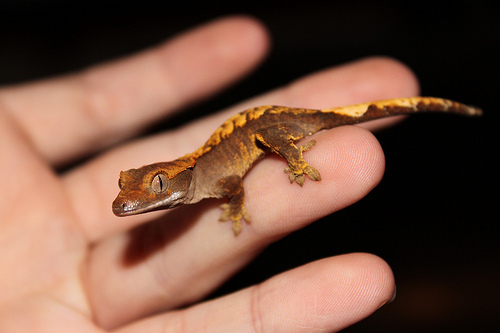 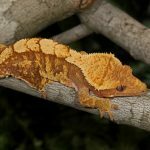 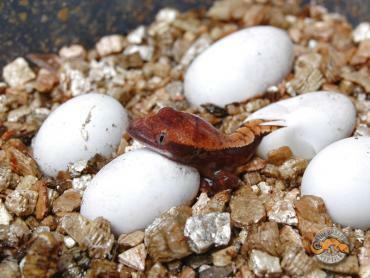 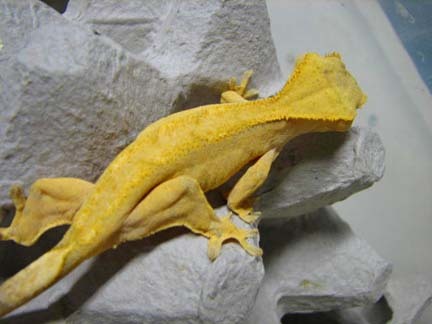 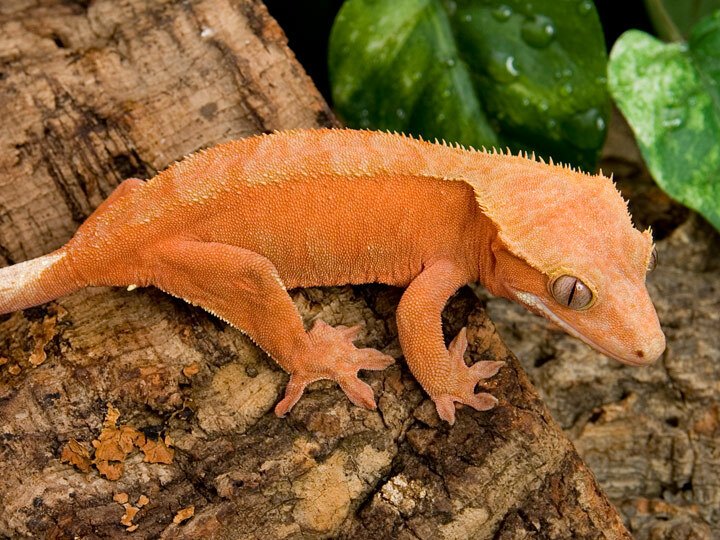 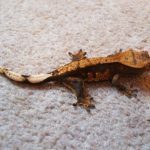 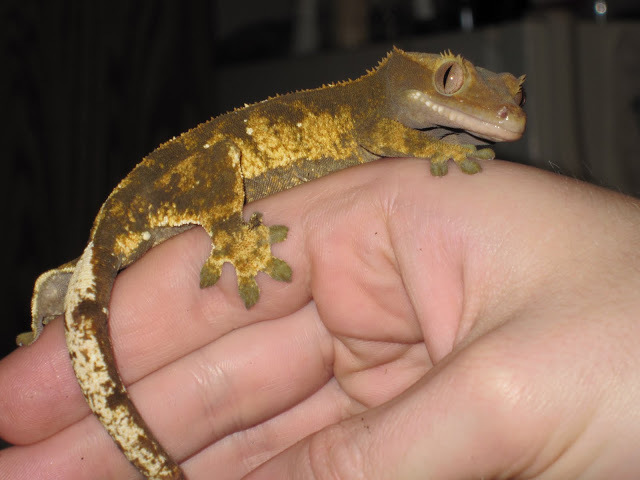 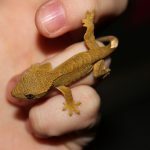 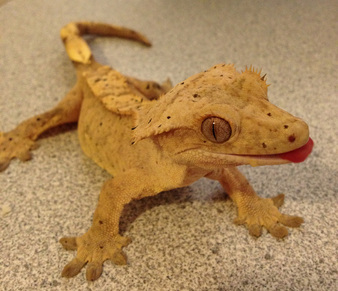 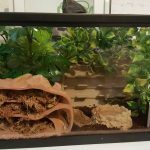 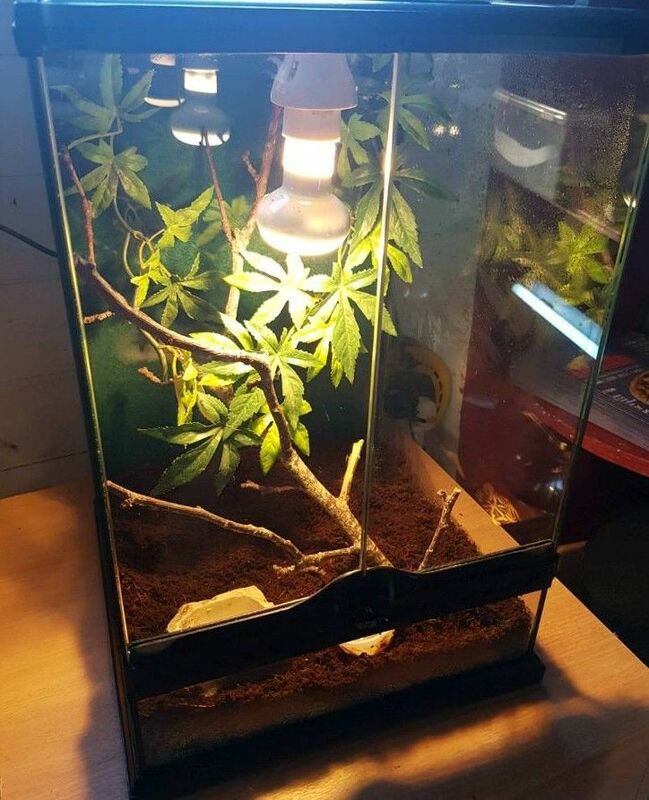 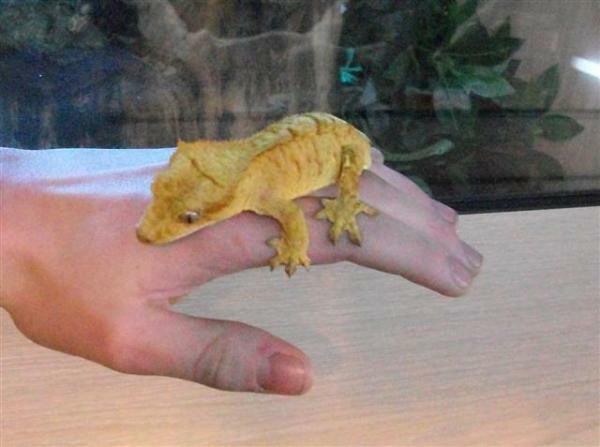 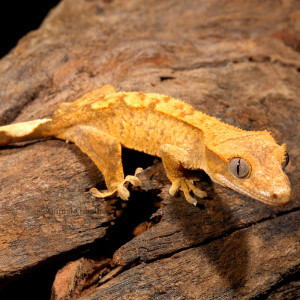 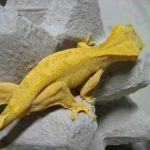 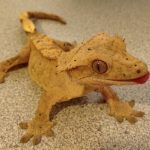 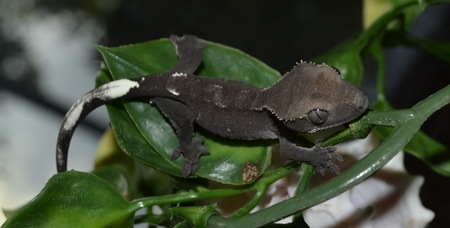 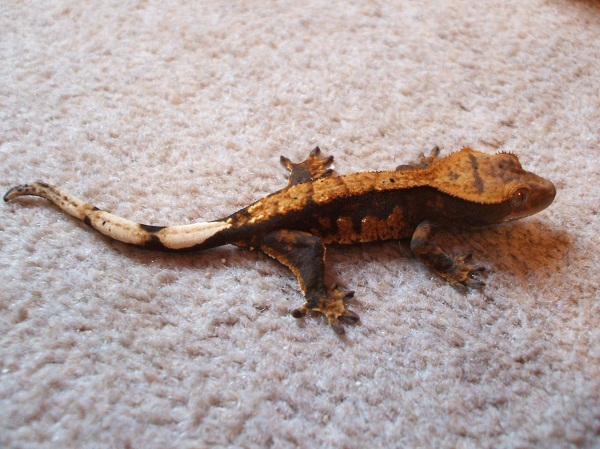 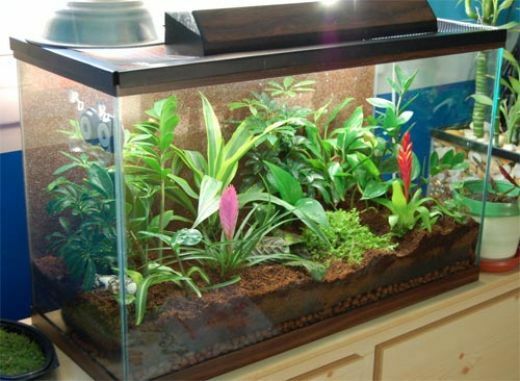 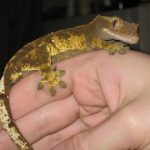 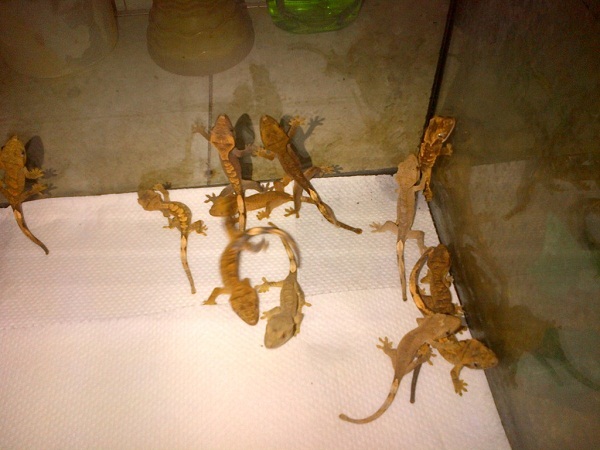 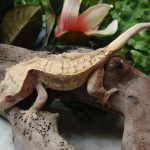 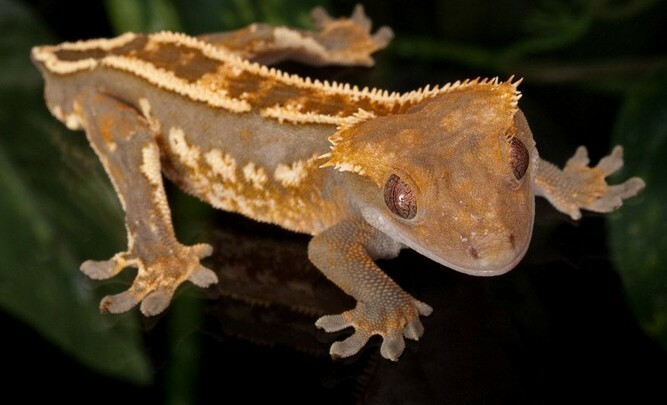 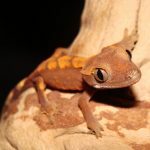 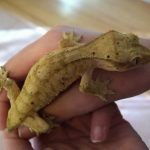 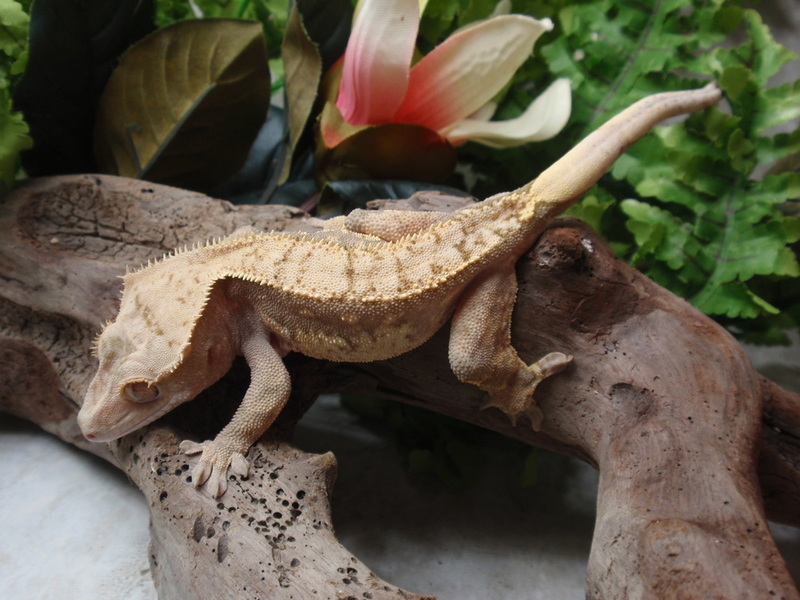 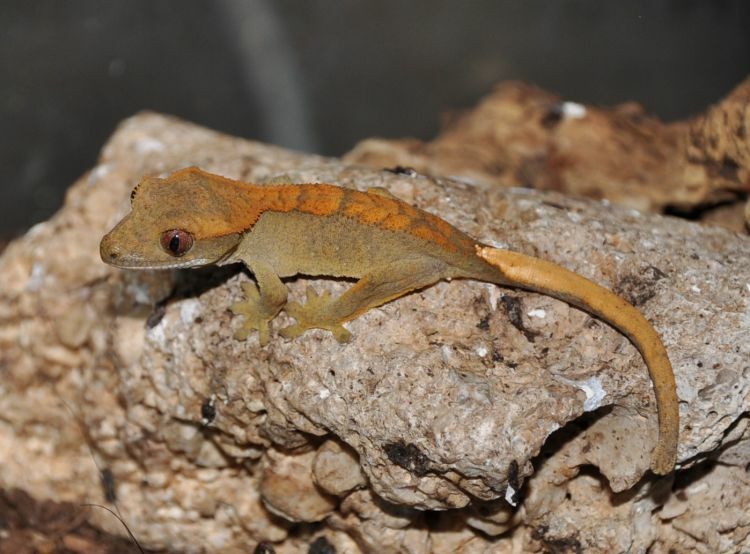 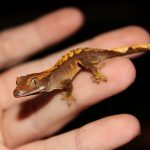 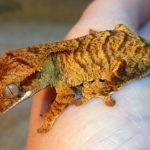 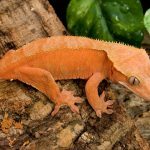 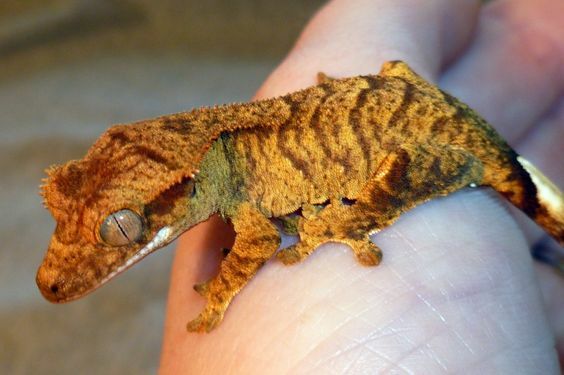 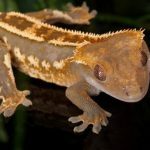 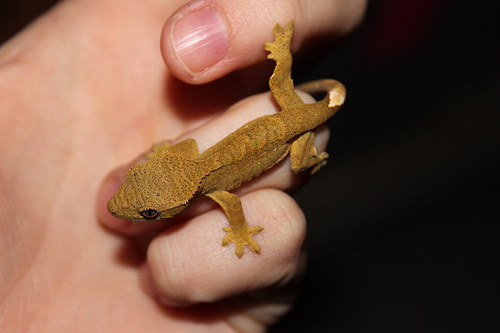 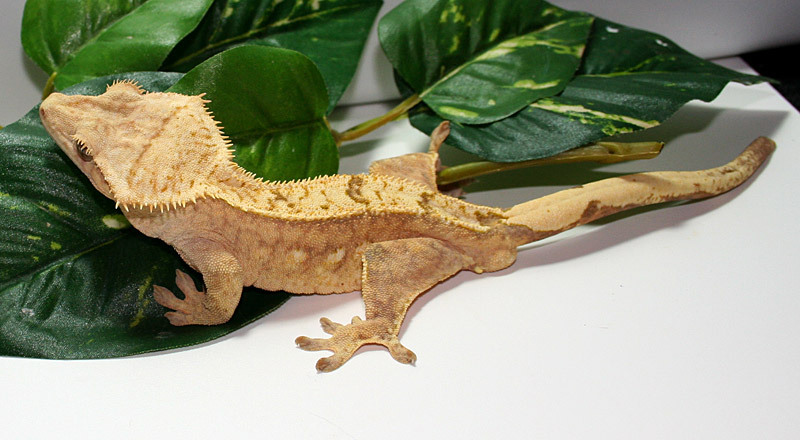 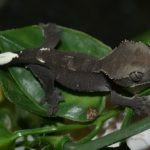 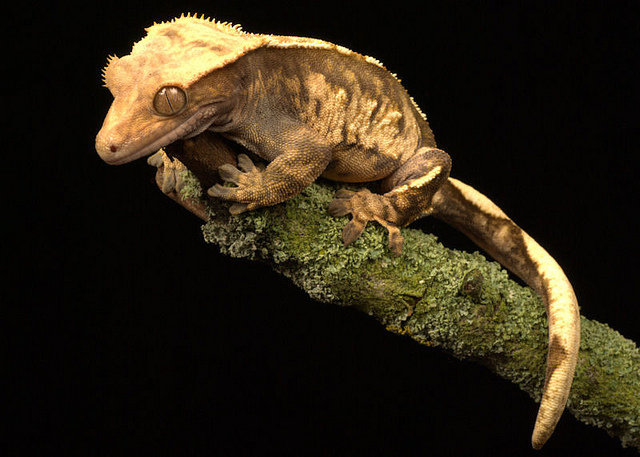 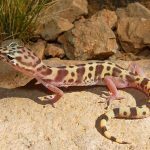 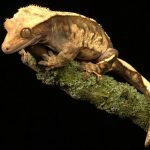 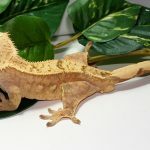 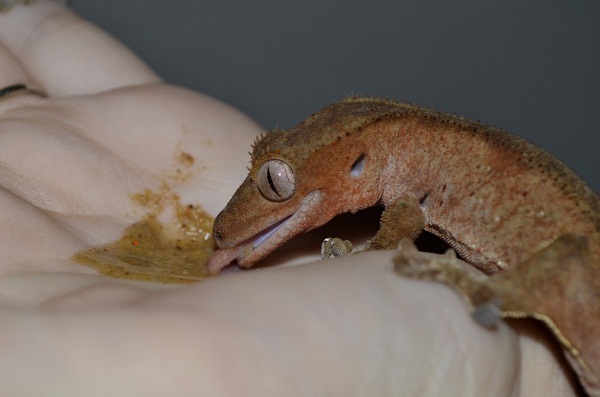 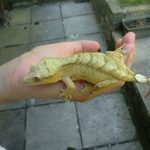 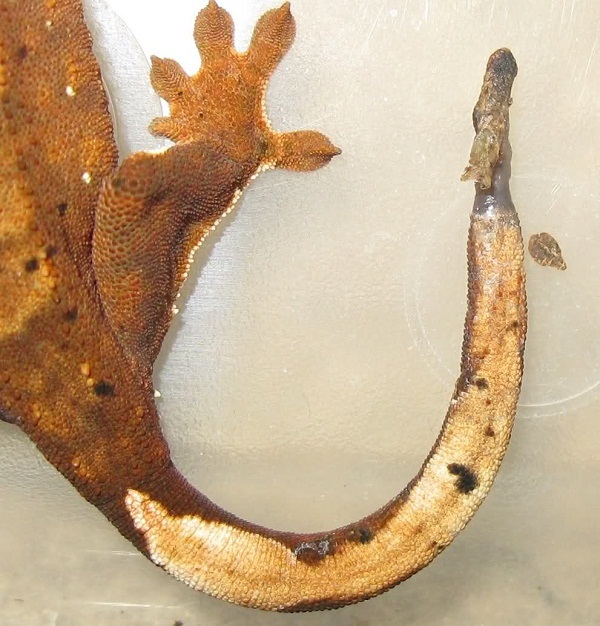 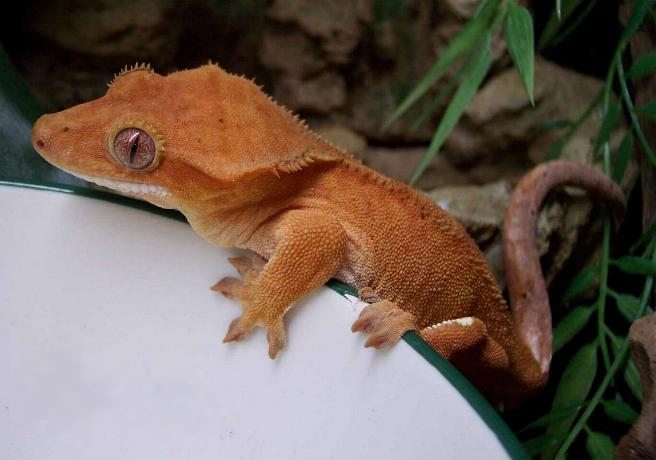 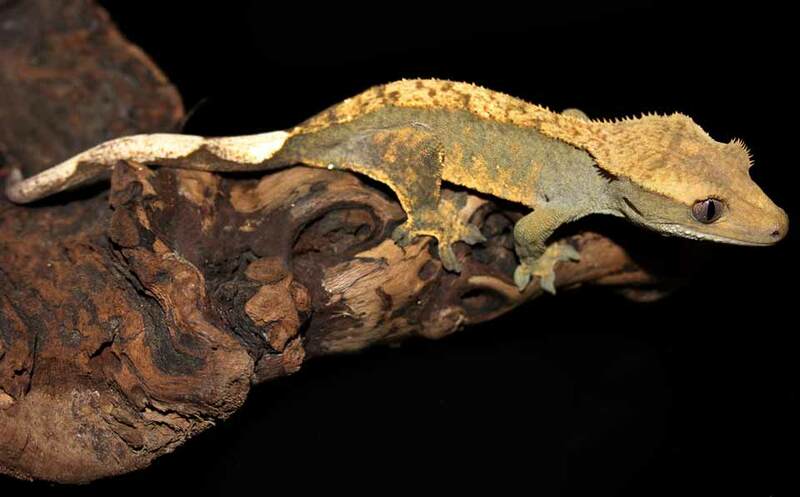 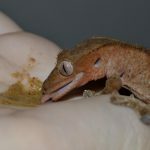 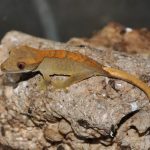 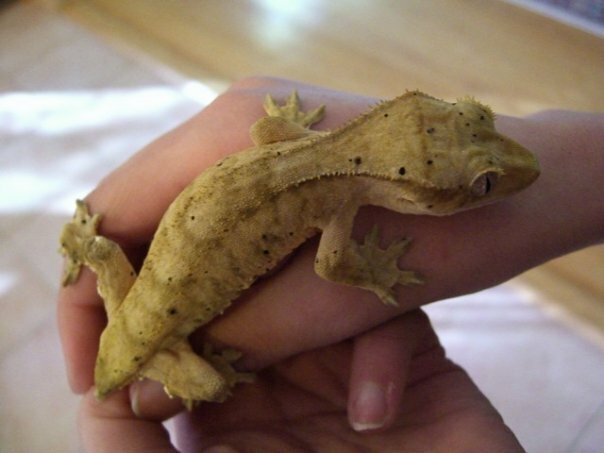 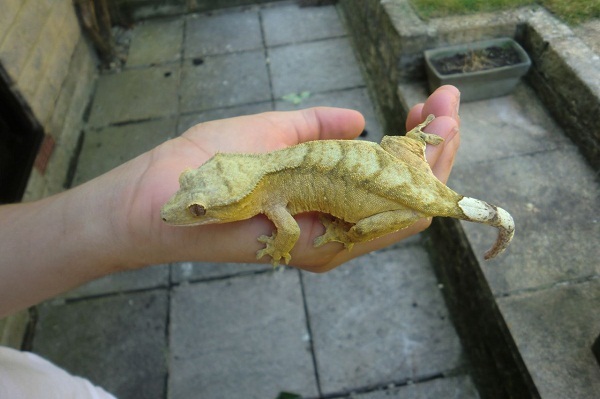 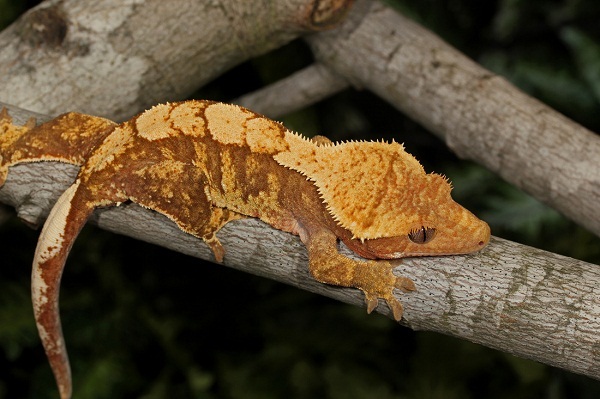 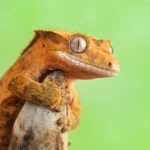 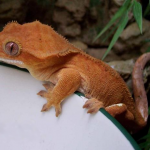 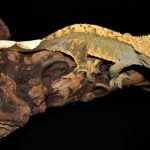 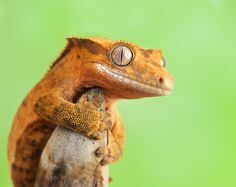 Crested gecko is a type of gecko found in southern New Caledonia. 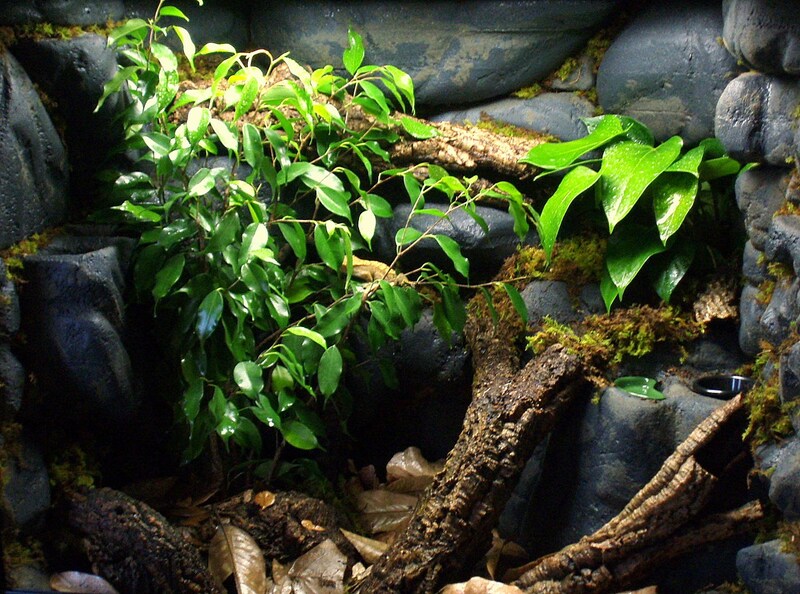 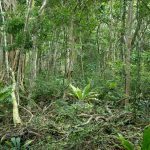 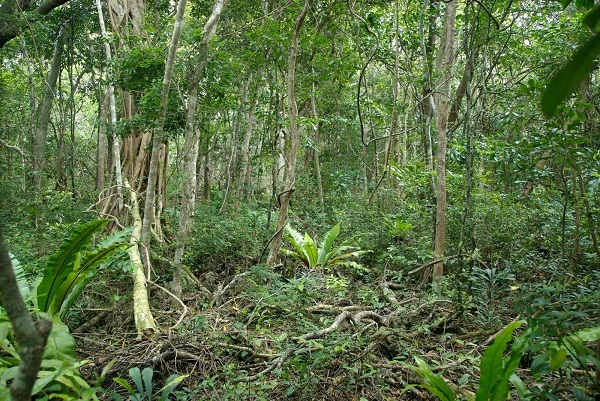 The species is nocturnal and spend the daytime sleeping. 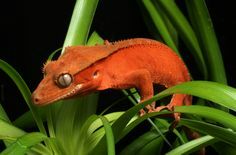 It is omnivore, also regarded as frugivorous. 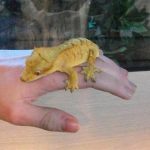 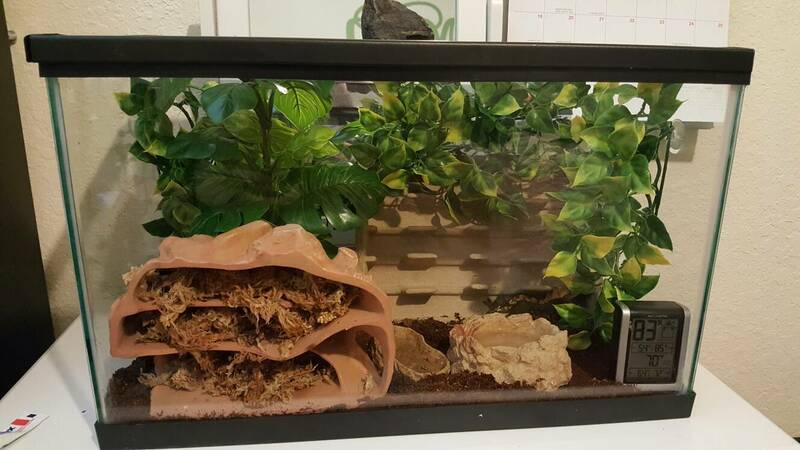 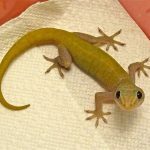 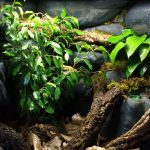 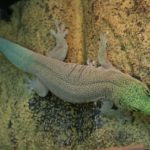 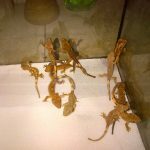 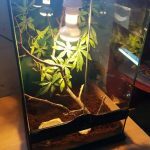 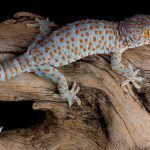 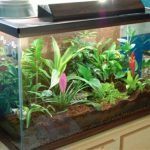 It is a very favored creature in the pet trade. 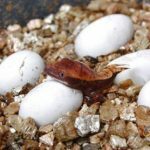 Published on November 10th 2016 by staff under Geckos. 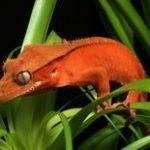 Article was last reviewed on 9th August 2018.